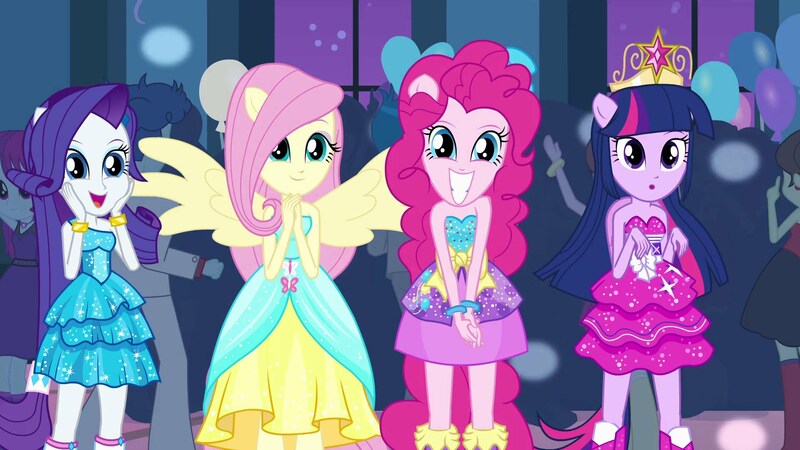 Check out Equestria Girls: Friendship Games! Canterlot High faces it’s trickiest contest yet! Canterlot High meets its rival school, Crystal Prep Academy in The Friendship Games! 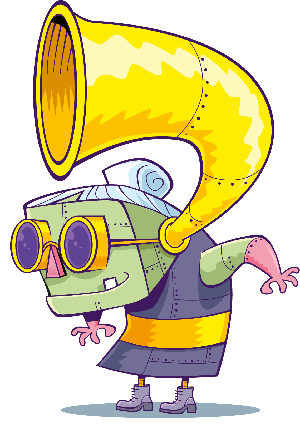 The Friendship Games include archery, motocross and rollerskating! Sunset Shimmer has to keep the games fair and stop anyone using magic! 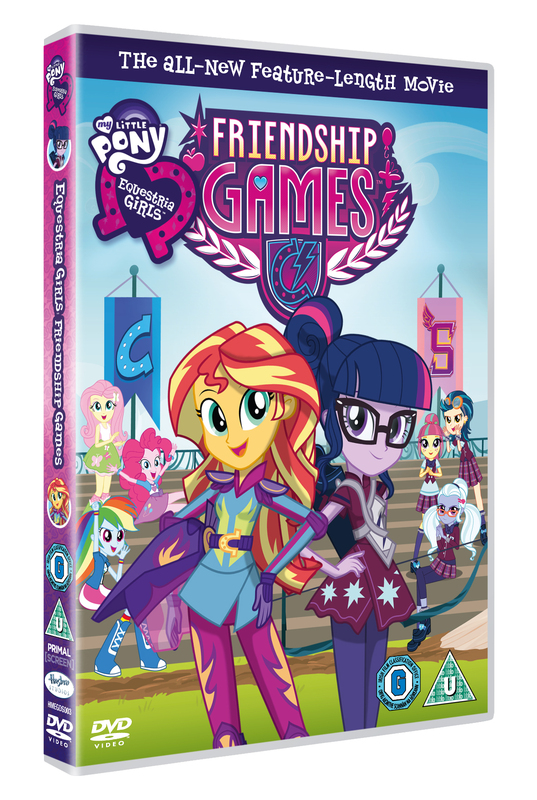 Equestria Girls: Friendship games is out on DVD and digital download on 2nd November!